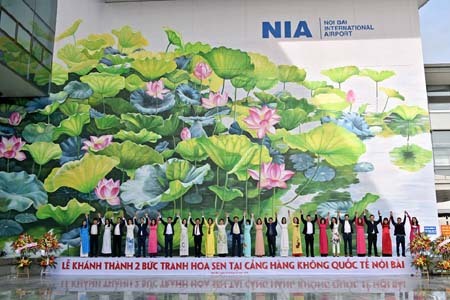 Nguyen Thu Thuy- a visual artist based in Hanoi (born 1971) and general director of New Hanoi Arts Co.,Ltd. 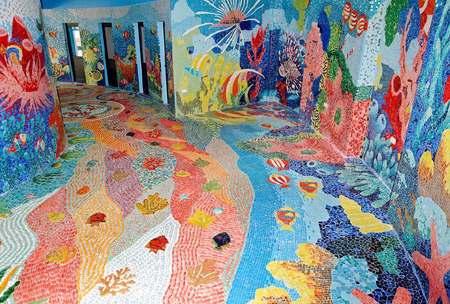 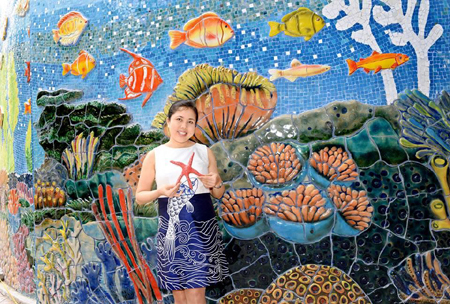 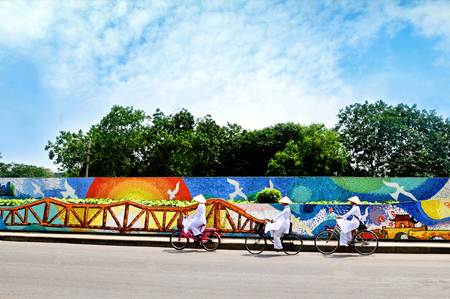 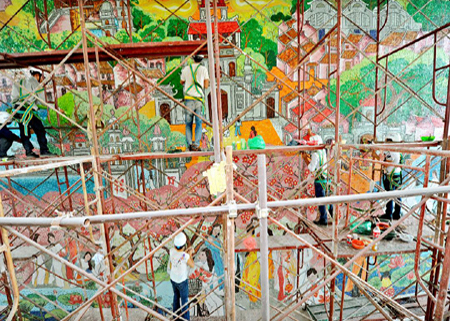 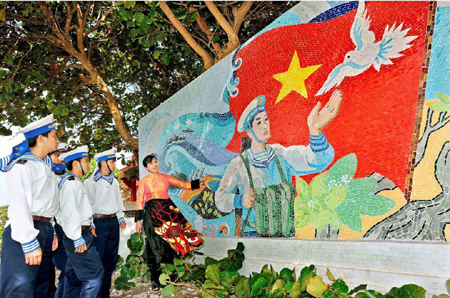 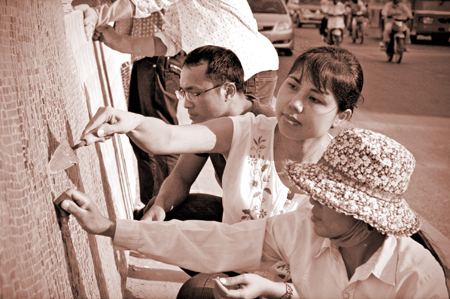 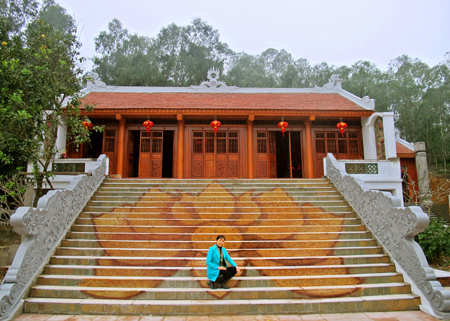 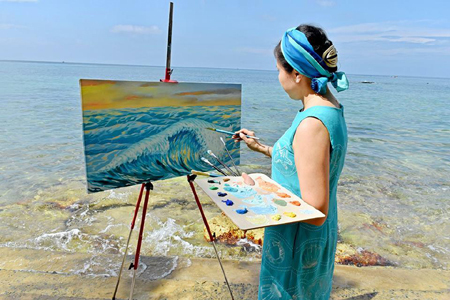 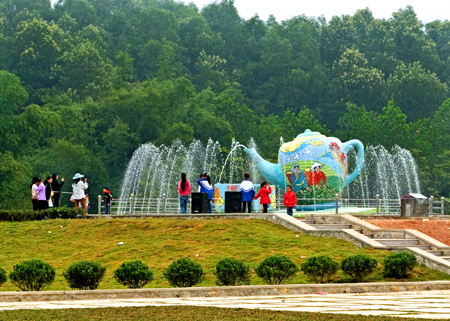 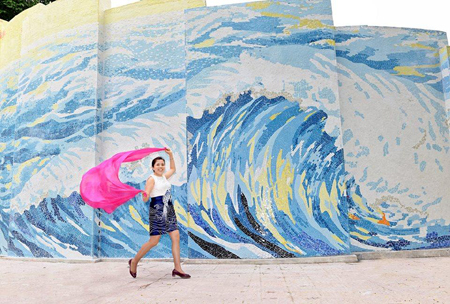 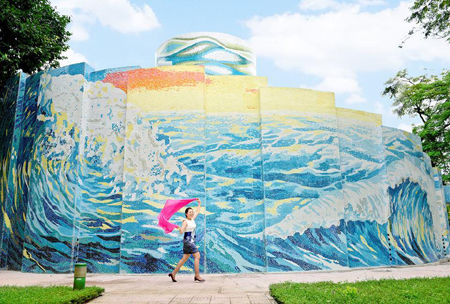 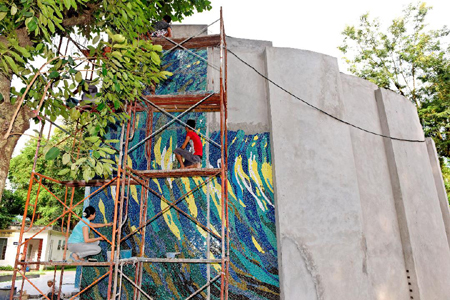 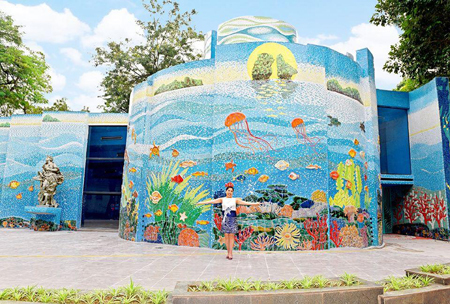 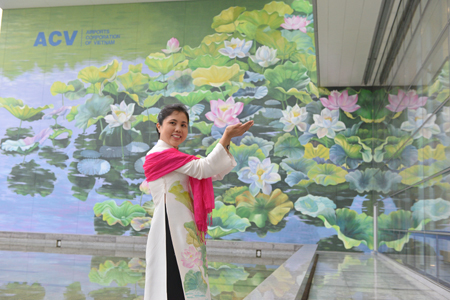 She is a founder and design leader of Hanoi Ceramic Mosaic Mural (HCM) project, which won the Guinness World Records certificate for the largest ceramic mosaic in the world in October 2010. 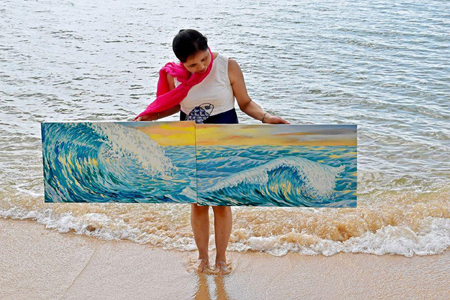 She keeps this GW Record until now. 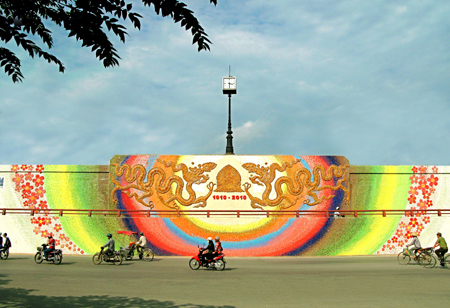 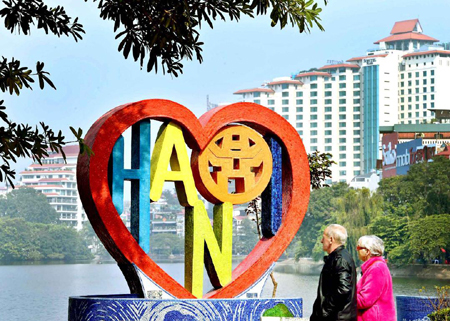 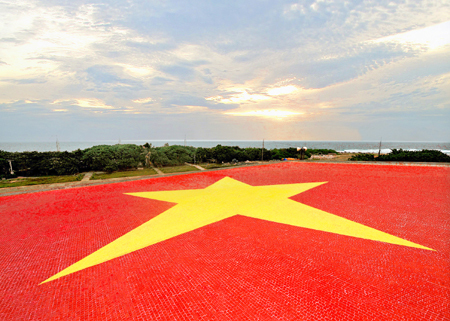 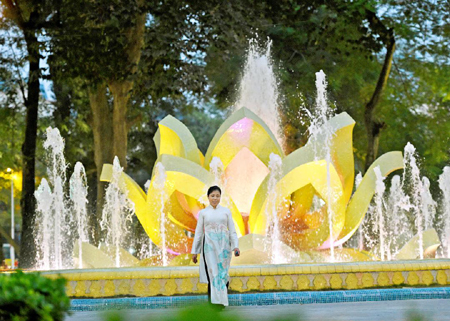 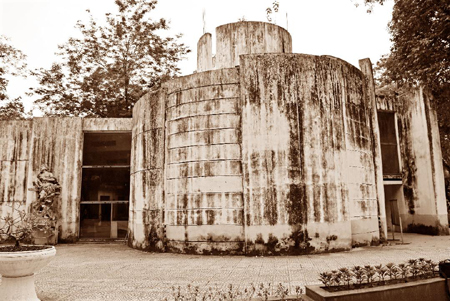 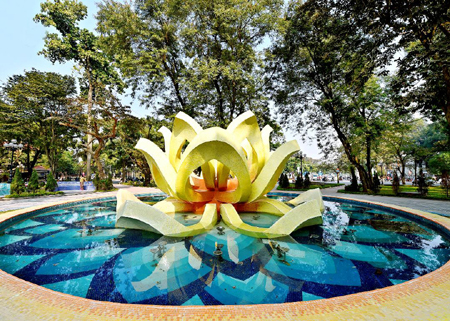 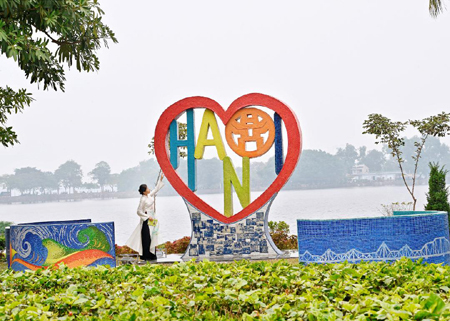 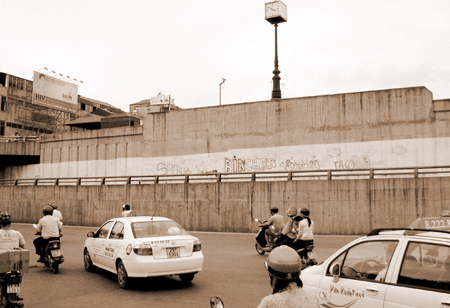 After HCM project, Thu Thuy continues develop several public arts projects in Hanoi, Thai Nguyen, Thanh Hoa, Truong Sa, Da Nang (Vietnam) and Choisy le Roi (France). 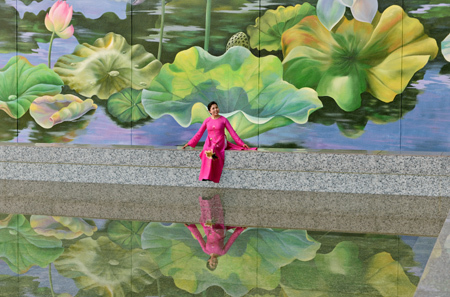 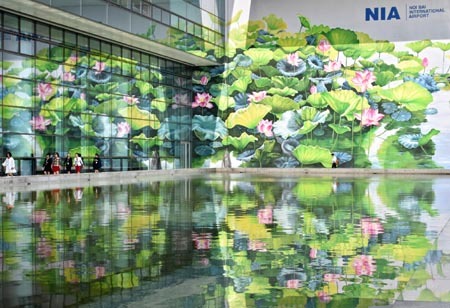 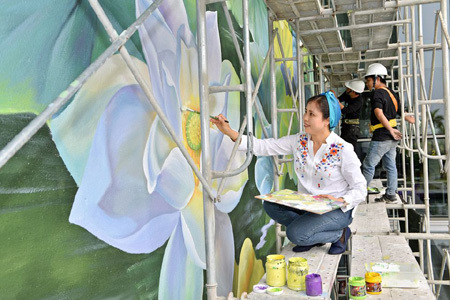 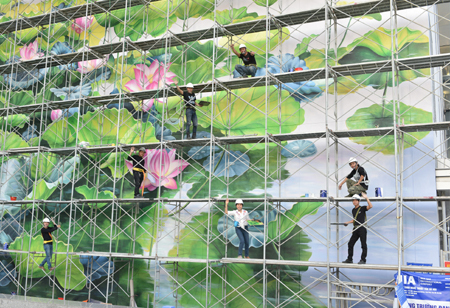 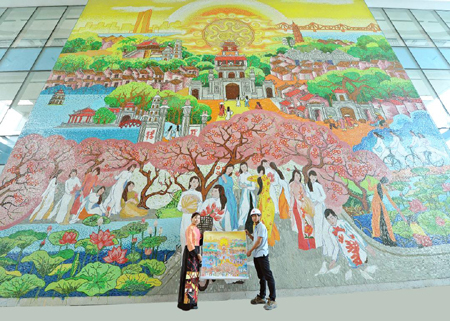 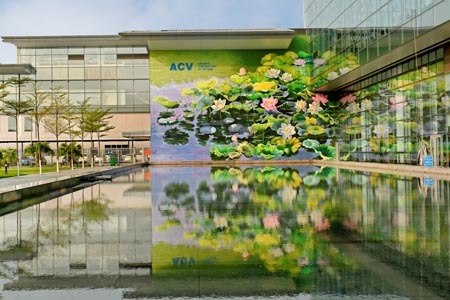 In June 2017, Thu Thuy and New Hanoi Arts collective won the Bronze at the 10th International Design Awards (IDA) in Los Angeles (USA) for the mural of Vietnam Tropical Garden at Da Nang International airport. 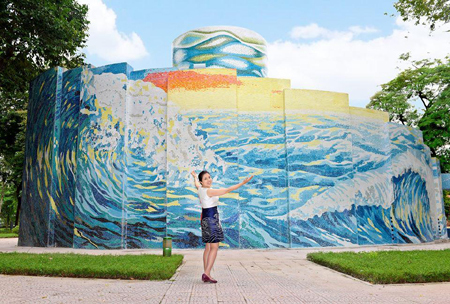 In April 2018 Nguyen Thu Thuy won a Silver A’Design Award for her Hanoi Ceramic Mosaic Mirror House. 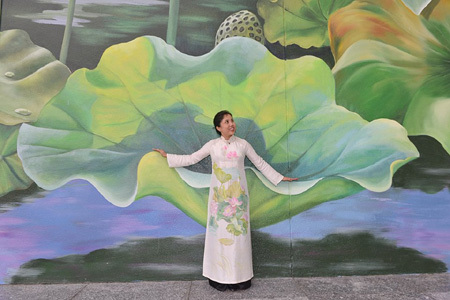 Thu Thuy attended the glamorous Gala Night and Award ceremony of A’Design Award & Competition on 29th June in Teatro Sociate Como. 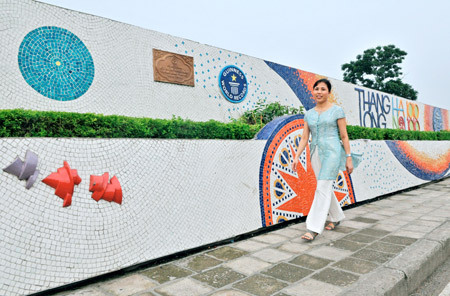 Her Photobook and posters of Hanoi Ceramic Mosaic Mirror House were exhibited in the Exhibition of Design winners in the museum of Design MOOD in Como-Italy.